As promised the Shika Team delivered! I did a post that Shika will be giving exclusive access to its app to 5000 chosen Kenyans (me included) on 28th August 2017 for testing and yes it happened. 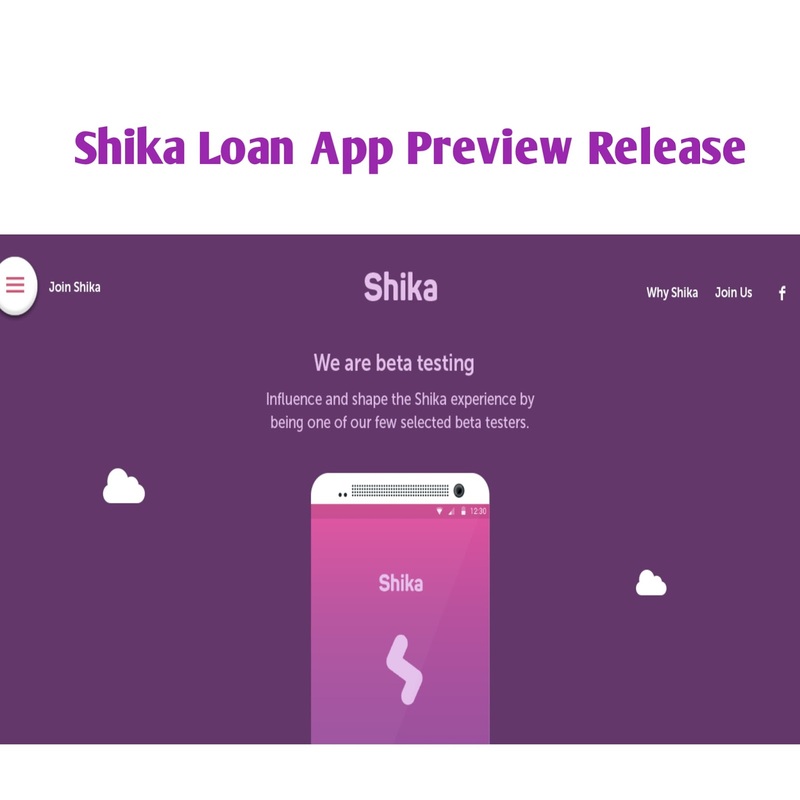 As promised, we are giving you priority access to the EXCLUSIVE preview test for Shika and be among the first to experience what SHIKA has to offer. Enjoy FAST, EASY, TRANSPARENT and FLEXIBLE loans sent to your mobile phone in less than 180 seconds! The app is still in the testing stages so you might encounter some errors as you use the app. Take part in making the Shika experience better by giving us your feedback. Shika-App is currently only available to Safaricom Mpesa registered users. Note that I removed the download lion because it was specifically for me.Also I had to cut the contacts part of the communication because that's another post. 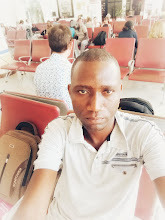 Now what's next?I'll be sharing my Shika experience soon here on Loans Kenya. Enter your comment...am not receiving ur verification code when I want to ask for a loan...what might be the problem?